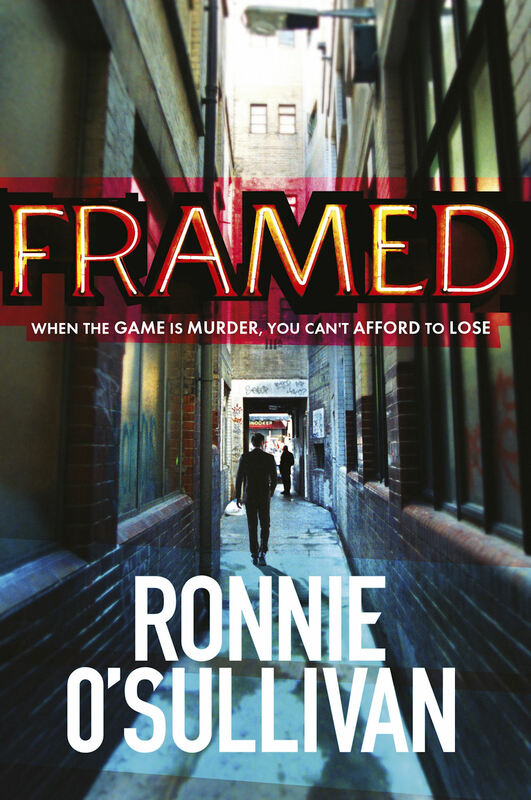 Ronnie O’Sullivan’s first novel Framed was published by Orion last month and we’ve got a signed copy to give away to one lucky fan. For a chance to win, just follow us on twitter @WorldSnooker1, look out for our competition tweet today (December 29) and retweet it – we’ll then pick then winner at random. Frankie James is a young man with a lot on his shoulders. His mother disappeared when he was fifteen; his father’s in jail for armed robbery; and he owes rent on the SoHo snooker club he inherited to one of London’s toughest gangsters, and now things are about to get a whole lot worse. His brother Jack turns up at the club early in the morning, covered in someone else’s blood, with no memory of the night before, and with the cops hard on his heels. With Jack banged up, awaiting trial for the vicious murder of a bride-to-be – a murder that’s sparked an even more vicious gang war between London’s two foremost crime families – Frankie knows a conviction could quickly turn into a death sentence. To prevent that from happening, he needs to find out who framed Jack and why, but that means entering the sordid world of bent coppers, ruthless mobsters and twisted killers that he’s tried all his life to avoid getting sucked into. Now, however, he no longer has any choice. But in the dog-eat-dog underworld of 1980s SoHo, is he tough enough, and smart enough to come out on top?